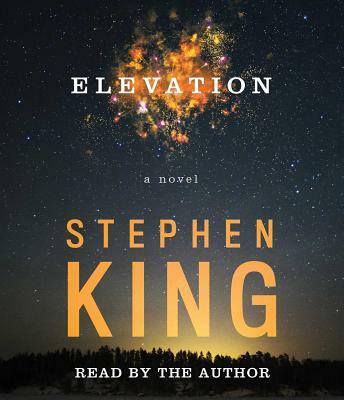 “As the narrator, King enhances the story's good-hearted appeal with this twangy, aw-shucks delivery. He gives a strong portrayal of everyman Scott Carey, whose strange affliction sends him on a quest of self-discovery and neighborly kindness. And King's isn't just a pleasant voice. He crafts a polished aural experience with a keen sense of pacing and fun accents for his motley Maine characters."